Come along to find out more about us, meet some of our wonderful members and enjoy learning something new from an expert guest-speaker. Thinking of joining BPW eClub? 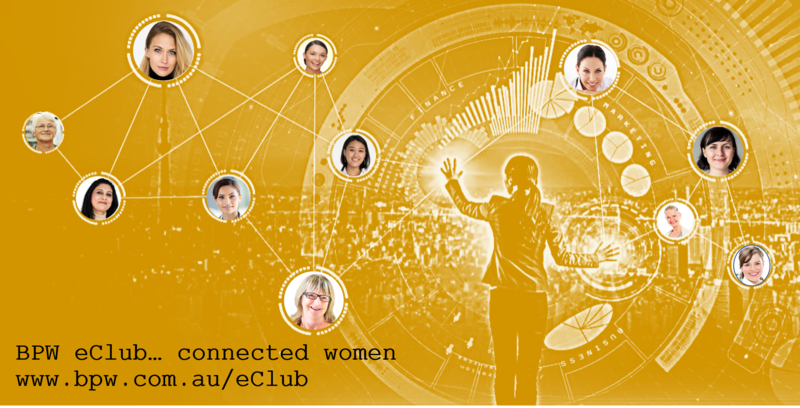 Business and Professional Women from around Australia are welcome to join one Zoom eClub meeting for free ... just click on "Register Now" via the Eventbrite calendar at the top right of this page. If you are an expert in a gender empowerment topic, or have a new report, research or findings you would like to present on at one of our eClub meetings, please email the eClub President. Women live busy lives and it is not always possible to attend meetings, there may not be a BPW Club that is easy to get to from where you live, particularly for rural and remote Australian women but even for business and professional women living in our capital cities life can get in the way of regularly attending meetings of an evening or early morning - especially if you are balancing working full-time and nurturing small children. 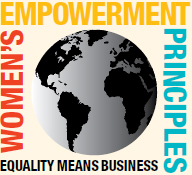 BPW eClub helps business and professional women stay in touch with each other, build new professional networks, keep accessing professional development and participating in advocacy for advancing the financial empowerment and human rights of women and girls. Virtual meetings (via Zoom) for face-to-face networking and discussion on contemporary advocacy issues, including virtual briefings + QandA from national and international advocacy experts and industry speakers. During the 2nd week of the alternate month; eClub Members receive advocacy briefing including the latest gender related reports and statistical updates with sample/template social media posts, media releases for your local paper and other suggestions on how you can spread in your own community and across your own online networks about the key issues that are the focus of BPW eClub advocacy efforts. Ongoing support and community connection via the BPW eClub Forum or LinkedIn Group Forum. Structured professional development including 2x FREE corporate professional development group coaching sessions (via Zoom). 1 of the 3 to 4-week Group Coaching Sessions is targeted to business owners and freelancers the other 3 to 4-week group coaching session is targeted to career professional women in corporate or government careers. BPW members Australia wide attend the professional development group coaching sessions, eClub members get to expand their professional and social networks by working on their business or career with other BPW Australia members. Fees for joining the eClub are the same as for joining any other BPW Club - there is no extra fee for the virtual-community infrastructure. BPW eClub members are full BPW Australia members and are able to nominate delegates, stand for Board roles and vote on issues at BPW Congress. If You Are Wondering how "Zoom" Works? If Your Internet Is Not Reliable? If you live in a rural and remote area with poor internet reception, you can just dial into a phone number in your State's capital city and join the meeting. BPW eClub is just getting started. Consider a deep-dive into BPW, we are looking for Committee of Management Members to help launch BPW eClub. If you have expertise or passion for advocacy, membership and promotion, finance and governance please connect and nominate for the inaugural BPW eClub Committee of Management. Join the Management Committee and help set the direction for the BPW National eClub. 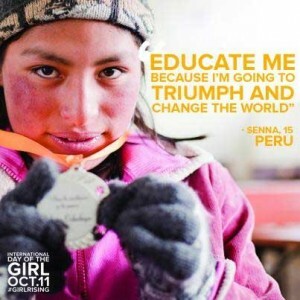 BPW is changing the world by empowering women and girls. 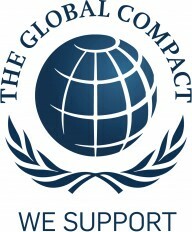 You can be part of our worldwide success, we have been delivering change since 1925. BPW was there when the League of Nations was formed and then when the United Nations became a reality. BPW was at the table convincing UN officials of the value of a focus on women and equality which became the International Year of the Woman that in 1985 morphed into the Decade for Women. The BPW eClub is just getting started, join us now to help us shape our direction and make decisions about the focus we will have for our Advocacy, Project and Priorities, .